Listen, I know we all love to ogle at images on the internet while we wait in the grocery line. Or eye hump the picture-perfect desert landscape while we wait idly for that stupid Excel Spreadsheet to save at our lame desk jobs. But, sometimes we need to put the phone down and go live life. Set some intention for our day. Get out there and see something. It’s easy to get caught in the same old routine of scroll, double tap, scroll. I’ll indulge you, one last time today, with a look at what motivates outdoor bloggers from around the world to get outside. After you read this post, put down your phone and get outdoors. Have an adventure. Explore a new trail. Step away from technology and into life. There is a higher state of mindfulness, creativity, and consciousness I seem to reach only when I am outdoors and immersed in nature. It emanates from the lack of distraction, the lack of ‘stuff’ that I feel attached to. When I get to remove myself from city chaos, inescapable traffic and noise, I access freedom and peace of mind. It’s one of the many reasons, if not the biggest reason that I choose to spend most of my free time hiking and backpacking. Words and photo by Leslie Carvitto. I seek the outdoors for fresh air, its beauty, its incredible healing power, and how it challenges and guides me. It has been my greatest teacher. See more inspiring photos over at Stepf’s blog Stepf Outside. I always want to get outside because there’s something and somewhere new to see. In the case of Jockey’s Ridge State Park in the Outer Banks, I was intrigued by the famous and beautiful sand dunes that are the reason so many people visit this place. Hanging around until the sunset made it an even better experience. See Carl’s complete write-up of this gem over at NC Tripping. 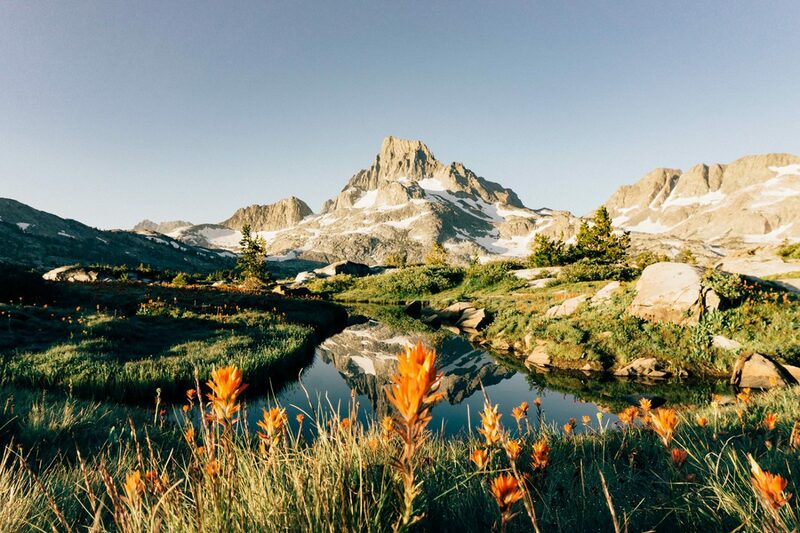 Noel, of Travel Photo Discovery, shares her favoite wilderness spot. Zion National Park is truly an outdoor lovers dream filled with stunning views, incredible hikes and amazing adventures. 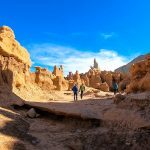 If you love to hike and discover natural beauty at its best, then this park is a definite must visit and since its less than a three-hour drive from Las Vegas, it is an easy day trip. Check out the gorgeous views and some of my favorite Zion hikes here for more details and images. There’s something about being 6,700 feet up in the High Sierras of Sequoia National Park that lifts our family’s soul up, reminding us of just how grateful we are to have what we have and to do what we do and to be who we are, evolving and growing and mastering our awareness. When we’re there, walking the land that John Muir fought so passionately to preserve so that future generations can breathe in the depth of its wild air, Muir’s voice resonates in our minds and propels us forward in our stewardship. “Climb the mountains and get their good tidings. Nature’s peace will flow into you as sunshine into trees. The wind will blow their own freshness into you, and the storms their energy, while cares will drop off like autumn leaves,” he said and we do. Check out Jennifer’s amazing magazine about how you can get outdoors more with your family at Outdoor Families Magazine. The outdoors motivates me and empowers me to get out and discover new experiences and beautiful areas in my backyard and beyond. I feel at home and re-energized when I am outside, especially after long weeks inside at my day job. This year since moving to Washington, I’ve decided to participate in the 52 Hike Challenge, where I am continually searching for and trying new trails near the Seattle area. 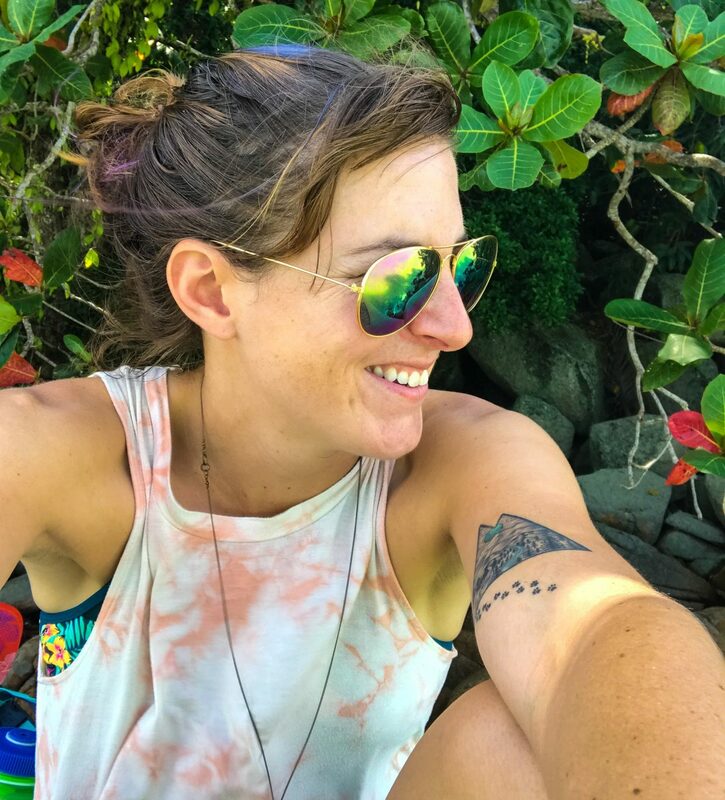 Here’s how you can do this incredible hike via Hilary’s blog, Next Stop Adventure. Take better photos in the outdoors. Get my free 11-page guide to photos on the trail. Having been all over the globe on my adventurous journeys, I have to say that no place impresses me as much as Alaska. The fact that you can walk up to glaciers, pitch up a tent and spend the night in the wilderness just like that makes me want to come back here over and over again. Learn more about five cool (and cold) things to do in Alaska on Antonette’s blog we12travel.com. We finally made it to the top after hours of gruelling climbing in the blazing August heat. We were exhausted, hot, low on water, and at times wanted to quit. Whenever one of us would falter the other was always ready to jump in with support. Words and photo by Alan at Love to Camp. I spent so much of my life thinking “this is something I’ll only be able to look at in pictures.” But one day I decided that I didn’t want to only see things in pictures, so I sat down, made a plan, and went on the trip. Sitting down and making your dreams into a tangible plan can be overwhelming and intimidating, but when you get to watch the sunset and sleep under the stars at Monument Valley, you realize it’s worth it. Learn more about Haley’s adventures over at Colorado Wanderings. What motivates you to get outside? Is it the fresh air and beautiful scenery? Perhaps its the challenges of a new place. Or maybe, you just revel in being dirty. Whatever it is, let me know! Most of the epic shots you see on Instagram are staged. Learn how to skip the staging and take photos on the go. This 11-page free guide gives you the power to take amazing photos, without staging a photoshoot. Allowing you to spend more time on the trail, and less time behind the lens. I do this professionally for outdoor brands and I'm giving you the exclusive secrets of the trade. So what are you waiting for? Join the 8,469 adventure-seekers who want to step up their adventure game. Yes. I want to take better photos. This is awesome. Adding so many new places to my to-do list! That’s great! I hope you have a blast exploring. Hiking is an activity which involves lot of benefits, physically as well as psychologically. There are many reasons which make hiking good for health. In addition to this benefits, the vivid scenarios of wilderness and mountains relieve the mind stress. No doubt, capturing these vivid keep us continue our passion towards nature. 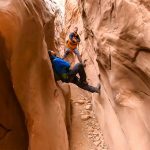 Your bucket list and the pics are so inspirational. Definitely we will try to add this to our list. Thanks for sharing.